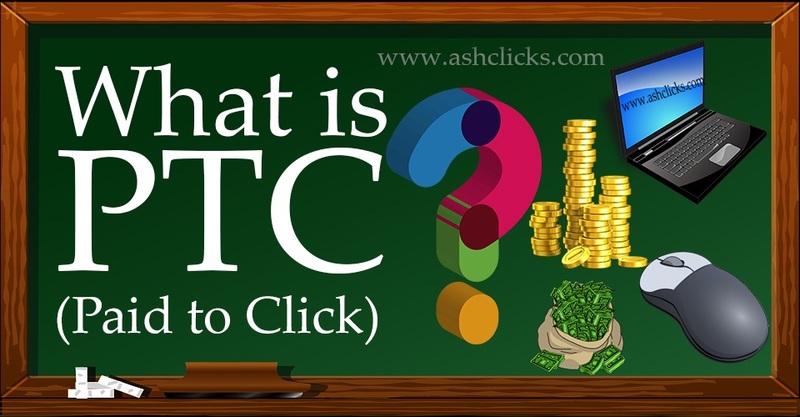 Learn what is a PTC site? 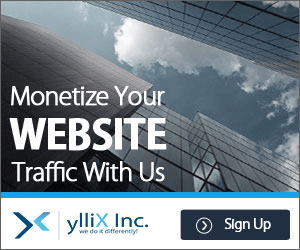 Understand about PTC sites, make money viewing ads. 2.) How PTC works – About PTC? 3.) What are the requirements? 4.) How to earn money from PTC sites? 5.) How do I get paid? 6.) How much I can earn? 7.) Why Choose PTC Sites? 1.) What are Paid to click sites? PTC sites are also called as Paid To Click sites where you will be getting paid some small money whenever you watch ads in the web browser. There are some websites on the internet that offer this business model with free investment but guaranteed payments. It hardly takes 3 – 5minutes to work daily on one PTC website. Still, you can earn $100 – $250 monthly if you registered with all sites mentioned in the list of genuine paying PTC sites. Working on these sites do not require any special skills and any person with basic computer knowledge can start working this method from their home. These paid to click jobs are easy to start and it is best suitable for College Students, Housewives and those who are interested in doing online part time jobs. Even a newbie can start to generate income from the first day in these paid to click jobs as it requires less skill to work. So just you may get some clarification about what is a PTC sites? Now, let me explain how PTC works? All people usually watch television at least 2hours every day. Now think if those Television channels came forward to pay you for watching ads in their channels? Haha, what an amazing offer. Isn’t it? Think about the same process and apply here. Some websites called as PTC sites to name a few giants Neobux, Scarlet-Clicks are just like those television channels who are paying a small amount of $0.0001USD to $0.1USD for every AD you are viewing in their website. You have to open an account with them for free and log in to your account every day to view all available advertisements. Web marketers or online business promoter’s needs immediate huge traffic for their online business websites and hence they pay a huge amount to these PTC sites to buy traffic. These sites, in turn, place those ad links in your account page daily to click, view and earn money. Attn: Register only one account per computer per internet connection. Are you curious in knowing how to earn with PTC sites, it is a very simple process? First, you have to register a free membership account with these sites recommended in the list of genuine paying PTC sites. After successful registration, login to your account and go to View Advertisement Section. In that page, you will see the list of available ads to watch. Repeat this process until watching all available advertisements. 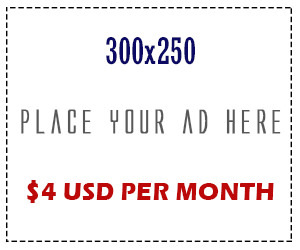 For each and every ad you are viewing you will be paid between $0.0001 USD to $0.1USD depending on the length of the AD. Some advertisements may run for 5secs and some for up to 30secs. The lengthy AD gives more income. Every PTC site has set a minimum payout threshold value as $ 2, $6 etc. Once your account balance reaches the minimum payout threshold value you will be paid to your Payment Process (Online Bank) account which is found in your profile. Attn: Never forget to update your Payment Process Email Address in your profile. Some PTC sites payments are automatic and in some PTC sites, you have to give a payout request. All payments are processed in 6Hrs to 6Working Days. No matter where you are in the world, your earned money will be credited into your PayPal or Payza account. 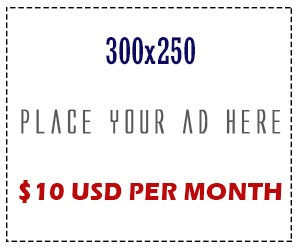 As explained earlier you will be paid between $0.0001 to $0.1 for every watched ad. So if you want to earn more from PTC sites you have to upgrade your membership or else by renting or referring referrals to work and you will get some commission till your referral lifetime. Referrals are those people like you who joined these PTC sites directly through your referral link. PTC sites provide referral link for every registered member who can use that link to refer others to register. They are called Direct Referrals. If you want to find the way of getting PTC referrals do visit here to know how? If you could not able to bring direct referrals, then you choose to rent them. PTC sites itself offering this service and you have to pay a rental fee of $0.2 per referral per month. You can either bring direct referrals or rent referrals to increase your earnings in PTC sites. Free to Join.No Special Skills to work.No previous experience necessary.Can work anytime, anywhere. Register with all recommended sites in the list of genuine paying ptc sites. Use the same username and different passwords for PTC sites. Make as a habit of logging in daily and watch all available ads. Keep updated with their TOS and stay aware of their new programs. Concentrate more on getting direct referrals or build a strategy of renting referrals.